I object your honor, hold that man in contempt of the court! SEGA's trying their damnedest to make the Yakuza series more popular in the west and hopes to do so with its law-themed spinoff, Judgement. The game is already out in Japan and has seen a positive critical reception. Those looking forward to dishing out their own brand of justice won't have to wait long as SEGA has announced that the game will be released digitally (for those who pre-order) on the PSN store on June 21 with physical copies hitting shelves a few days later on June 25. The game initially entered development under the codename Project Judge and sees players step into the crime-fighting boots of disgraced lawyer, turned private detective Takayuki Yagami, played by the famous Japanese actor Takuya Kimura. The game utilises fighting mechanics that will be immediately familiar to fans of the Yakuza series but will also have a strong focus on the investigative side of things too. Judgement looks to run on the same engine as the recent Yakuza titles and also takes place in the neon-infused streets of Kamurochobut has seen some welcome refinements in detail and character models. 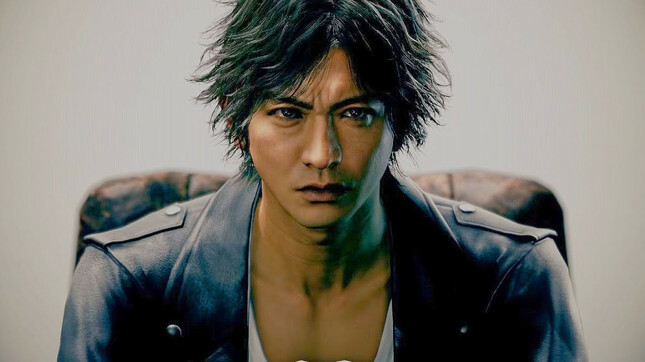 Unlike the Yakuza series, Judgement will feature a full English dub for the first time. If the Japanese voice acting is as strong as it is in Yakuza, you're going to want to stick to the original dub for the most authentic experience. I recently had my first taste of Yakuza and was hooked immediately, so I'm looking forward to finally getting hands-on Judgement in a few months. Will you be checking the game out on release? We've reached out to SEGA to confirm if we'll see a physical release in NZ and will update this story as soon as we have concrete info.